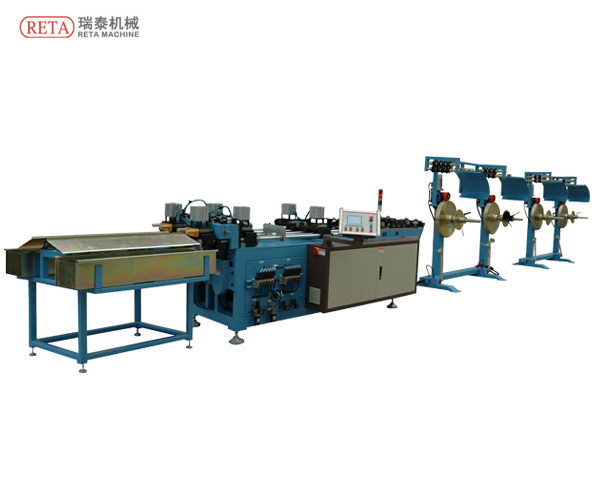 1.2 Different Tube sizes can be cut at the same on time. 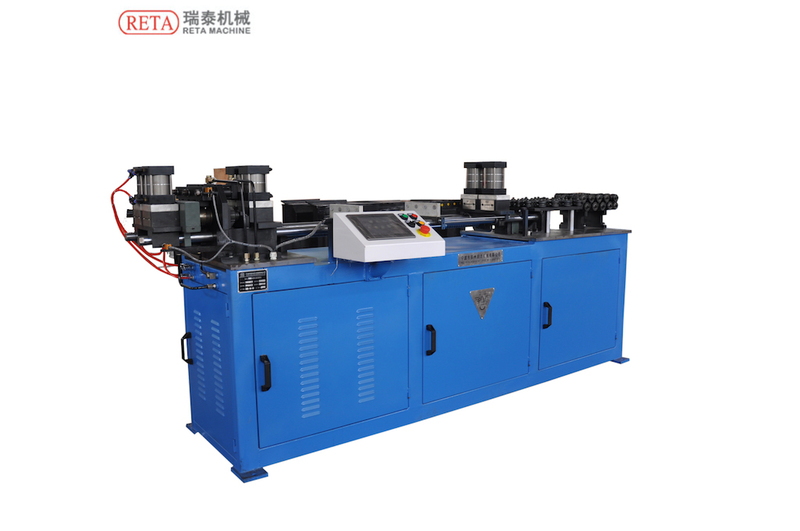 Tube Cutting Machine is used to open, straighten and chinless cut the coil copper pipe into set-length straight pipes. 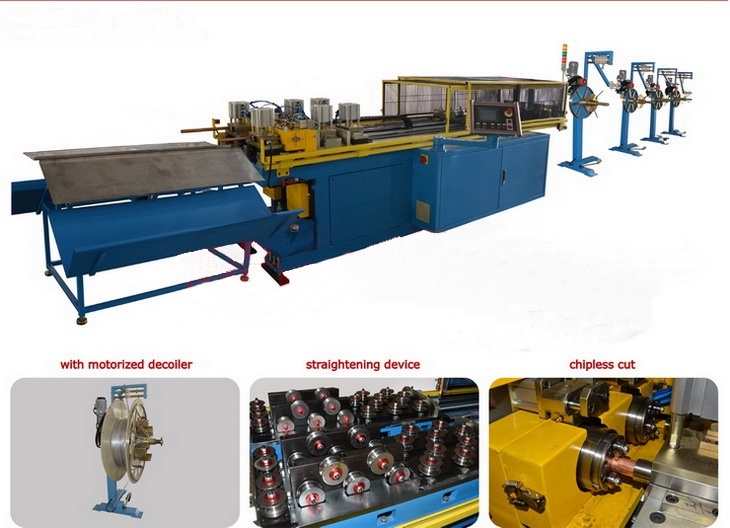 It is mainly applied in areas of Air-Conditioner, water heater, airplane, automobile, etc.